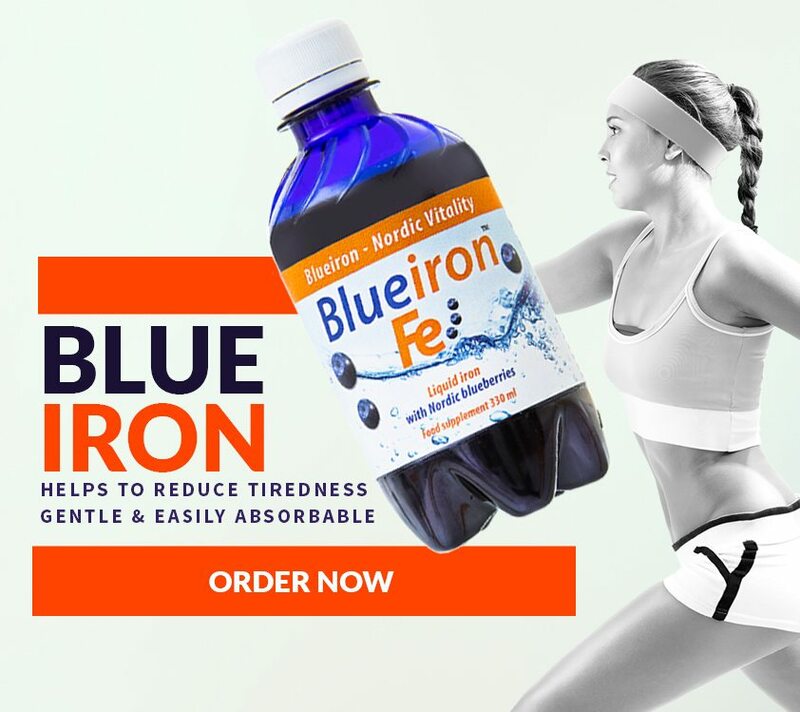 Blueiron is a liquid iron supplement that makes it easy for you to feel amazing. 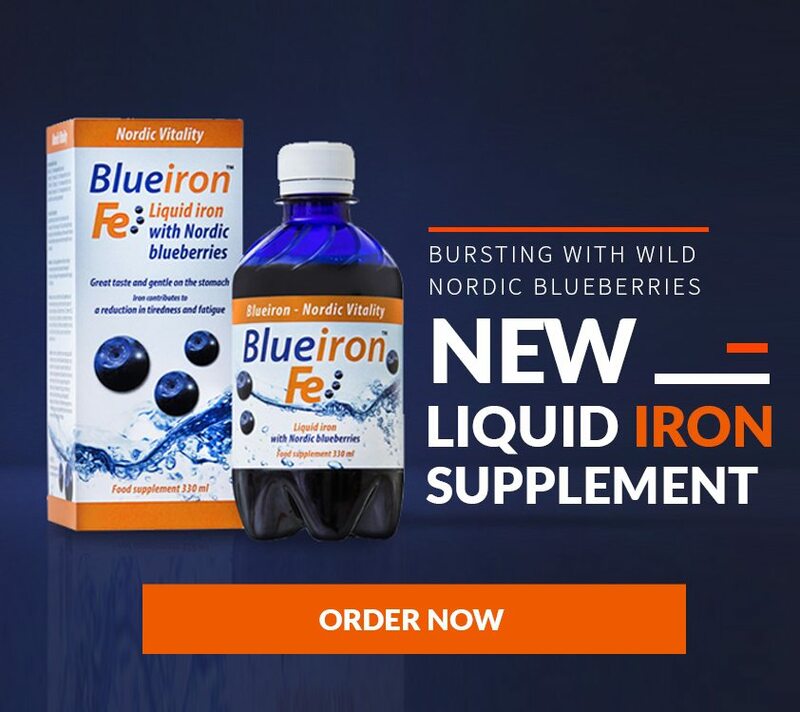 One great-tasting dose delivers all the iron your body needs with additional superfood goodness, direct from Finland’s pure and pristine landscapes. Their unique delivery system enables your body to absorb exactly the amount of iron it needs in a gentle and well-tolerated formula. Tiredness and headaches are banished, body and mind are energised. Blue Iron needed an ecommerce platform that could seamlessly integrate with their wholesale systems and serve thousands of consumers and retailers globally. We designed marketing materials including shop shelving strips, banners for exhibitions, web design, Magento development, wholesale system development and integration with sub-store, capable of serving a global customer base. On build completion we implemented a digital marketing strategy including SEO. Blue Iron had originally contracted us to carry out only the web design and build portion of the project. On completion of artwork Blue Iron were so impressed that we were contracted to complete all marketing materials and a digital marketing campaign. Integration between wholesale and retail stores is seamless and the site achieved first page rankings for its keywords within 6 months.